Any size and sector business in the early stages of their lifecycle who wish to reduce costs and gain support in the running of the business. 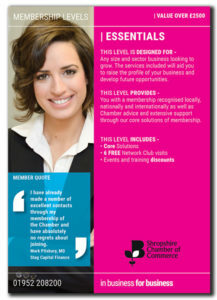 To qualify for this level of membership you must have been trading for less than 12 months. 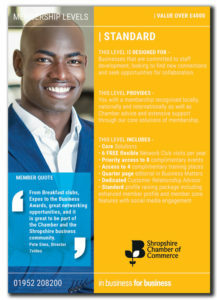 You with a membership that is recognised locally, nationally and internationally, as well as offering advice and business support.